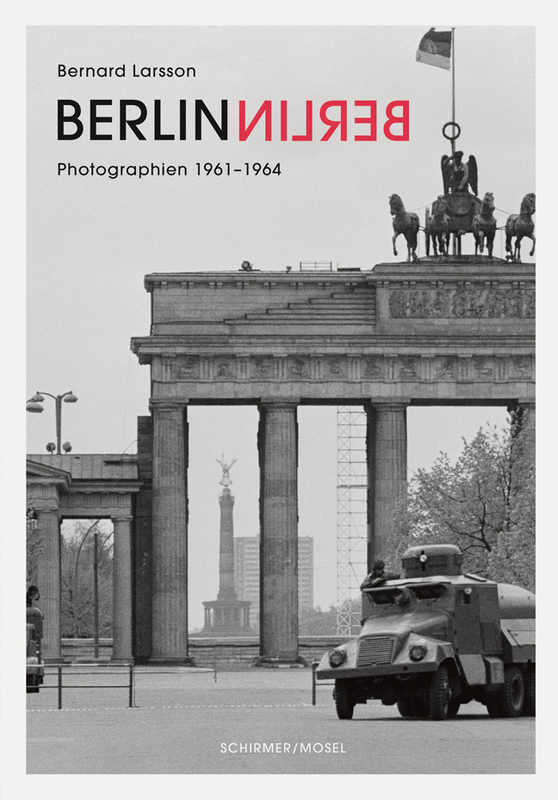 The final volume of our Berlin trilogy presents Bernard Larssons pictures taken between 1961 and 1964, right after the erection of the Berlin Wall. They portray the city and its people at the peak of political confrontation between East and West. Pub date: Monday 20 May, 2019.